Ok, this steps away from what we really post around here but just read on so you see who's behind the film, plus this poster is really cool. 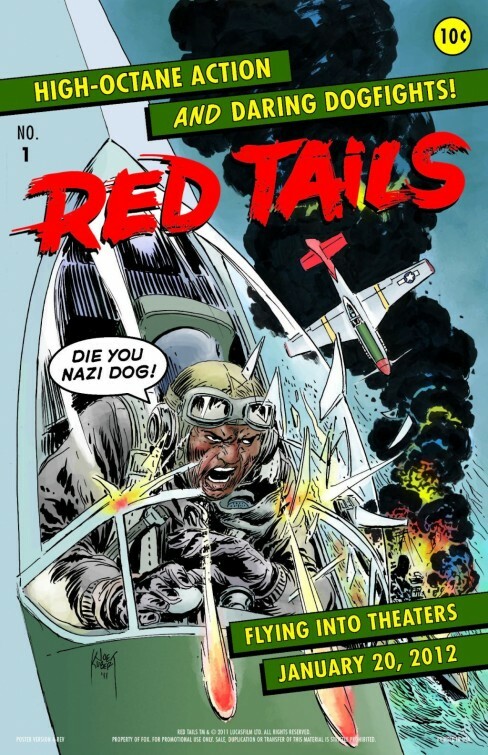 Here's a really cool comic book style poster for RED TAILS straight from New York Comic Con. Only if you've been living under a rock you know this comes from Lucas Film LTD, yeah that guy. The movie is produced by George Lucas' right hand man Rick McCallum and Charles Floyd Johnson and is directed by Anthony Hemingway. 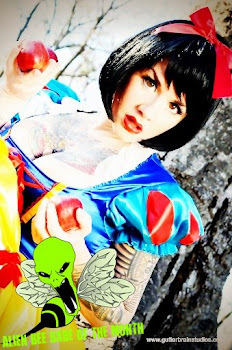 Look for the movie in theaters on January 20th, 2012.